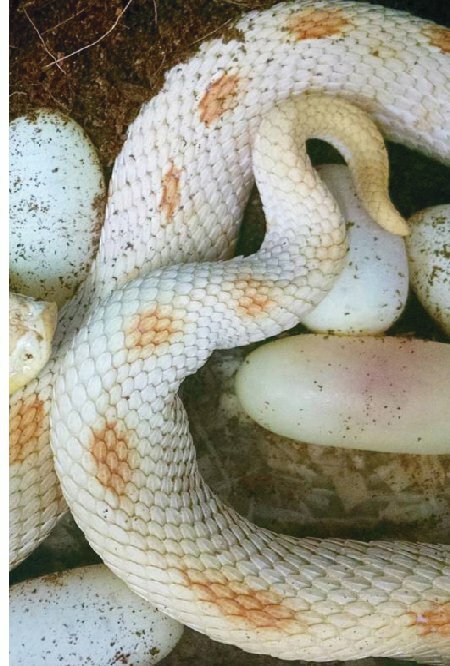 The most up-to-date hognose morph book including 251 full color pictures of over 150 hognose morphs and combos distinguished according to genetic inheritance. The guide includes a natural history section describing varied habitat within the range and phenotypes typical for those regions. 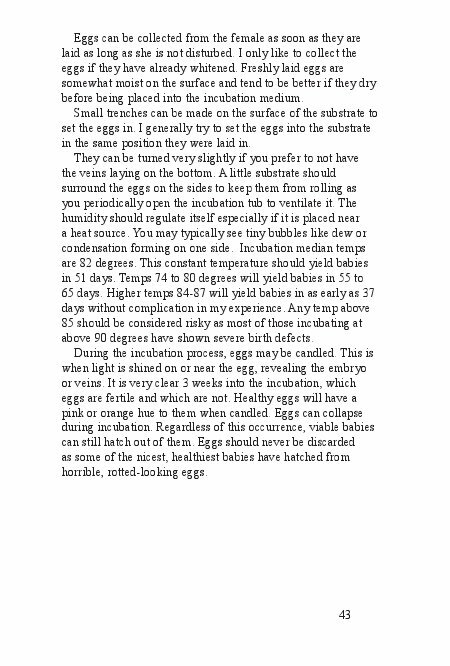 Care and breeding section covers basic hognose husbandry and breeding. In a world inundated with information one would hope to find all relative information on a subject compiled in one place. However in many cases that is not the case. Piles of information are hidden beneath more and it takes a great deal of work to Hash them out. 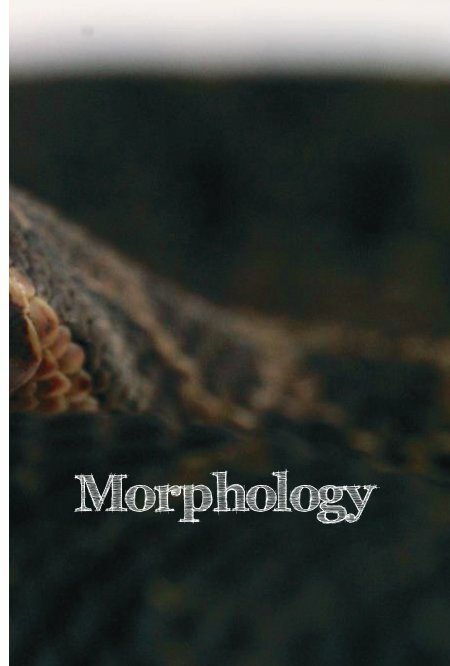 By necessity this book was created with hognose morphs in mind, compiling them all in one place for easy viewing pleasure. 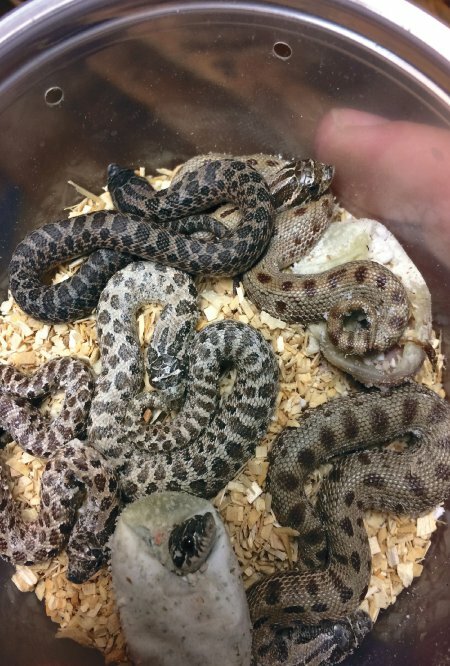 Have a look at the natural history of the Hognose snake and why certain colors arise in different populations. See how habitat looks throughout the range. 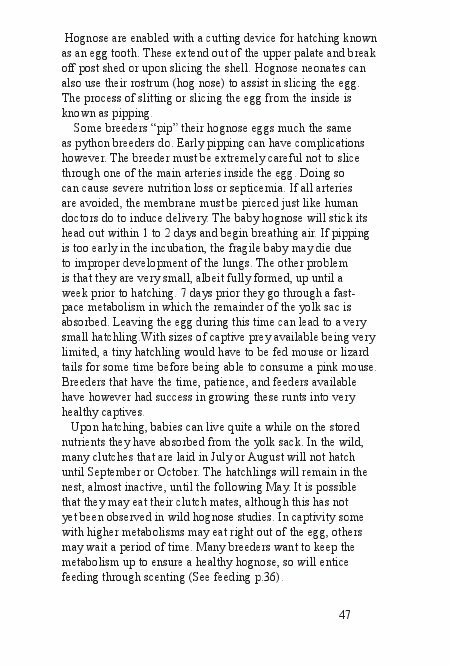 Explore means and methods of husbandry and breeding. Last and greatest, check out all the new morphs that have developed in the last several years. Morph names, Founders, and years they were developed are included. 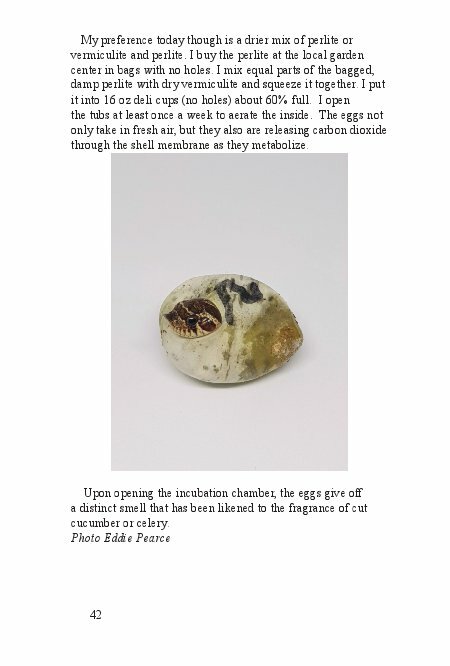 A section in the back includes Centerfolds of some of the hottest morphs their names and their Originators. 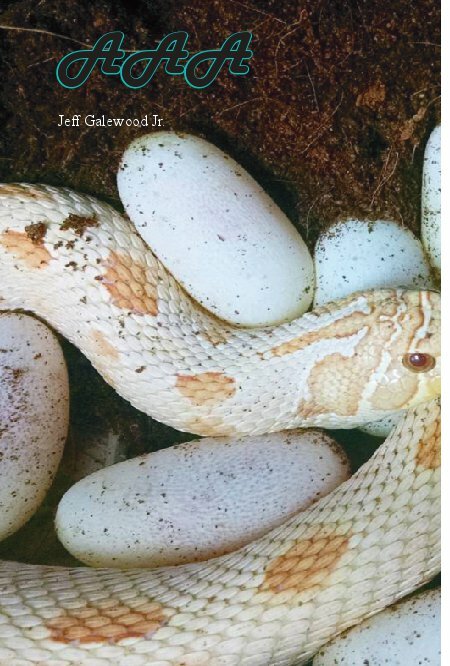 Foreword by Richard Evans one of the founders of the American hognose trade. An avid outdoorsman, Kevin has a love for "all things Texas". 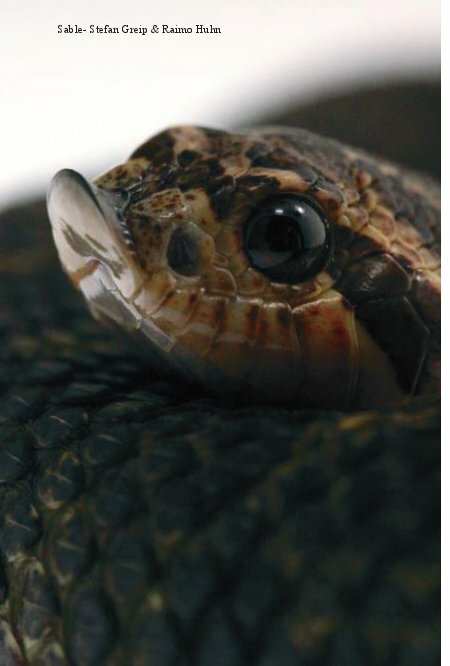 He has focused primary research on the Plains Hognose, (Heterodon nasicus) for the last 20 years. Other reptile interests include Tiger Salamanders, Box Turtles, and Collared Lizards. Other interests are archaeology, paleontology, botany, and history.